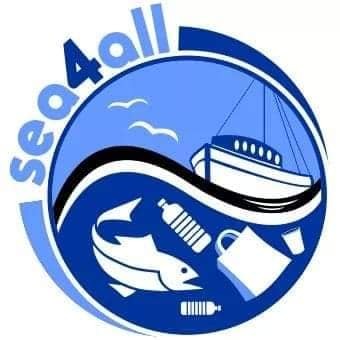 This morning, a working group meeting was launched in Arad, Romania, within the framework of the Sea4all action, which aims to develop educational tools and games related to marine pollution. 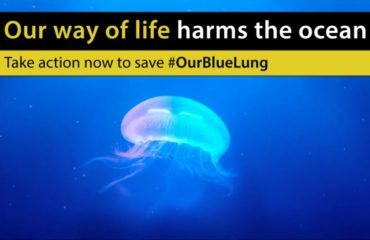 Continuing for the second year, this action is carried out through the collaboration of the Foundation for Research and Technology of Crete, the Regional Directorate of Primary and Secondary Education of Crete, the Archipelagos Institute for Marine Conservation, the University of Cardiff, the University of Cyprus, the Ministry of Education and Culture of Cyprus and the Inspectorate Scholar Judetean in Romania, as part of the Erasmus + program. The under-development teaching material is the result of the collective work of experienced teachers, marine scientists and computer scientists. The result of this action will be an innovative educational platform based on the combination of real environmental data with recognised interactive pedagogical practices, aiming to promote pupil awareness and shaping critical thinking through play during the educational process. 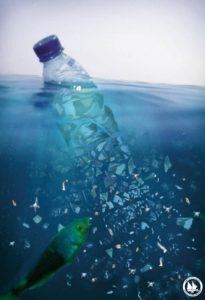 The educational material focuses on marine pollution, using scenarios for the presence of plastic objects transported from the land to marine ecosystems and the disruptions these items cause, as well as the occurrence of oil spills. Students will be able to formulate a global view of the effects of marine pollution and their role in tackling this problem, through representations, animations, maps, photos, films and questionnaires.